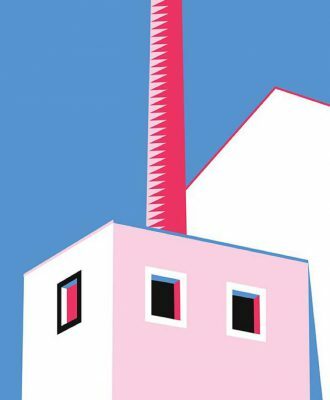 Inspired by architecture and everyday textures, British artist Benjamin Craven is known for his graphic geometric style and bold use of colour. 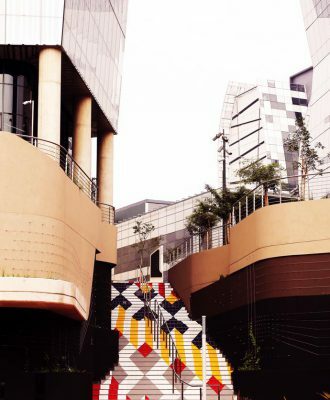 Johannesburg-based architect and artist Lorenzo Nassimbeni is behind a colourful new urban artwork, which can now be seen in the Alice Lane Precinct in Johannesburg’s Sandton. 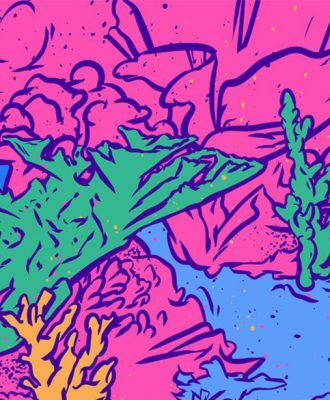 Trading in his spray can for a virtual one, graphic designer and artist Abe Viljoen aka “The Given” has composed a series of animals in a striking graffiti style. Remember Chocolate Log bars, The Wonder Years and Nintendo video game consoles? Graphic designer Mike van Heerden needed only a few simple tools to create nostalgic wooden designs.